Once you’re behind the steering wheel of the BMW X3, you’ll see that this is a luxurious, spacious vehicle that makes you feel at home. What can also make you feel at home is the dashboard area, the “central nervous system” of the vehicle, if you will. The dashboard has numerous symbols that explain a lot about the X3 and what features or functions are being used. Feel free to check your owner’s manual for an explanation of what these symbols may mean, then contact us when service is needed. BMW of Westchester has expanded upon that, with this guide for drivers in Westchester County, Yonkers and Mt. Kisco. The check engine light can mean one of many things. When the light is flashing, then the engine or its components could be misfiring. Keep your speeds down, and try not to accelerate quickly from a full stop. The check engine light could also be something as benign as leaving the gas tank or gas cap off, so check that before your next trip. If the engine isn’t firing up properly, the emissions control system may be affected. Have your car serviced as soon as possible. If the light in the dashboard says “ABS,” it has something to do with your brakes. The stability control system isn’t working properly. The car is still functional, but you may have to tap the brakes sooner. Have the car inspected soon. If this light remains on, it’s best to avoid wet or snowy conditions, as the car can skid or slide. 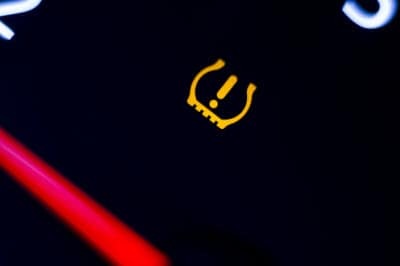 If you see a light that looks like parentheses surrounding an exclamation point, it’s the tire pressure light. The BMW X3 has detected that tire pressure in at least one of the tires is low. If the light is red instead of yellow, there may be a rapid loss of pressure in a tire. A yellow tire pressure light means the tires could use a slight adjustment. Tires are known to lose air when there are sharp temperature drops, so keep that in mind as the seasons change. Check all four tires with a tire pressure gauge, and add air if needed. Proper pressure ensures the best possible fuel economy. Coolant keeps the BMW X3 from overheating. This important fluid works to keep the engine cool, so when this light turns on, it means the engine may be overheating. Pull over when possible and turn the car off. Don’t attempt to pen the hood, as your car might be running hot. Call the service center for more information instead. 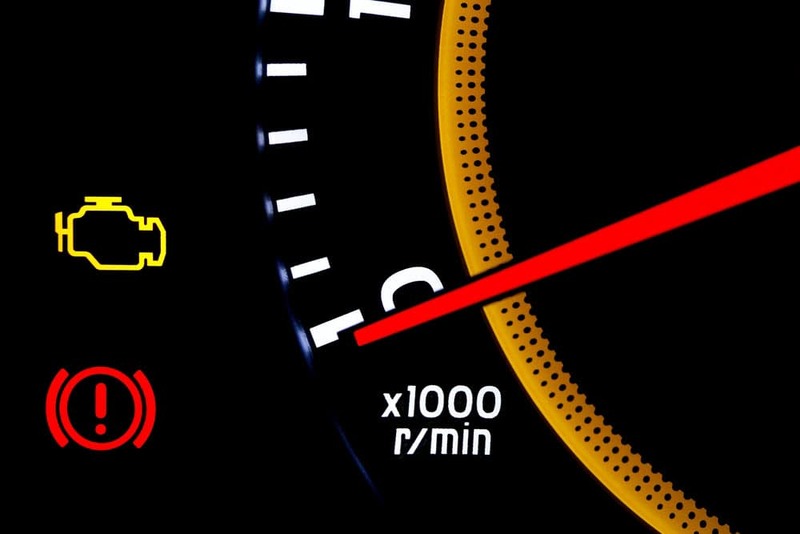 Regular BMW maintenance can often prevent some of these warning lights from turning on in the first place. Our BMW service center provides oil changes, brake inspections, tire rotations, and a whole host of vehicle services, keeping your BMW X3 in driving shape for the roads of Westchester County, Yonkers and Mt. Kisco. Visit BMW of Westchester today for comprehensive BMW service!